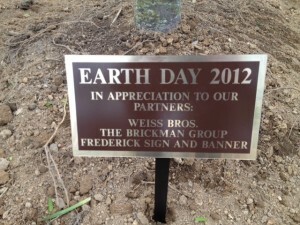 On April19, 2012 Weiss Bros celebrated Earth Day at Hood College by donating a Thornless Honey Locust. 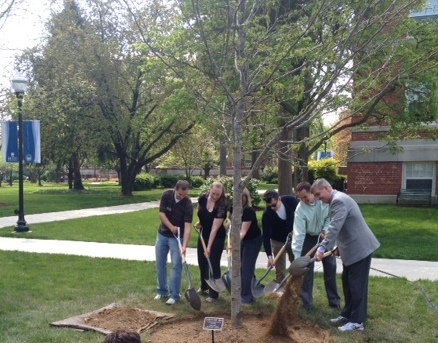 Michael Weiss, Vice President of Weiss Bros planted the tree between Meyran and Shriner residence halls with Hood College students Doug Raftery and Kayla Dunaway, Catherine Planer of the Hood College facilities department, student Khyle Ball and Hood College President Ronald J. Volpe. 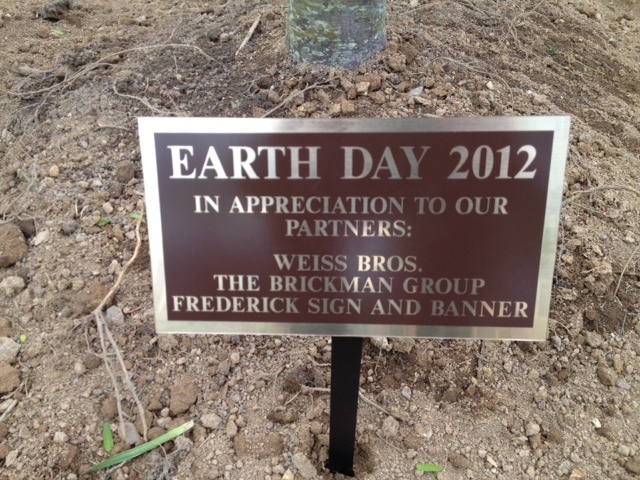 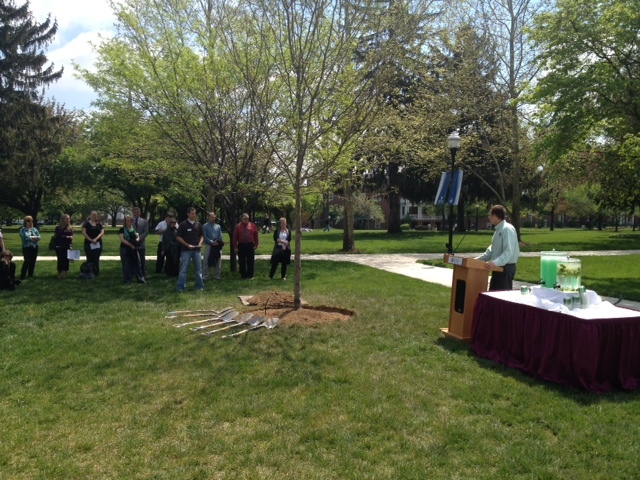 Weiss Bros also planted a weeping cherry tree in the front of their corporate office to celebrate Earth Day 2012.